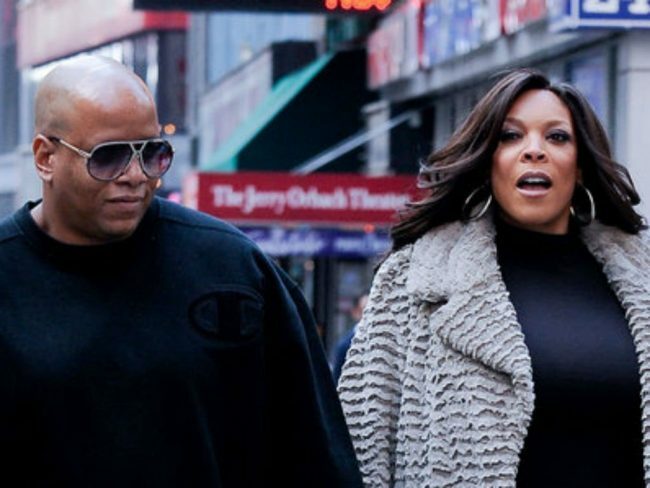 If Wendy Williams and her husband, Kevin Hunter get divorced, Williams will find out what Hunter spent on his mistress Sharina Hudson. Williams and Hunter have been married for 22 years. Although neither Williams or Hunter has made no public statement, it has been widely reported that Hudson gave birth to Hunter’s child last month. After the baby girl was born, divorce rumors began being printed in the press. The couple has not announced a separation or that they have filed for divorce. A divorce lawyer spoke with Page Six telling them if Hunter was the father of the baby girl, it would affect things. 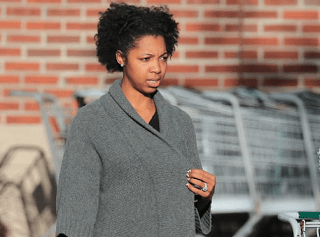 If Williams’ husband spent a great deal of money on Hudson, a judge could rule that it is a wasteful dissipation, meaning marital funds were spent in a manner considered frivolous. Hunter is the co-owner of Wendy Williams Productions, the production company of “The Wendy Williams Show.” He also acts in the role of her manager. The attorney added, the company may be broken up if they decide to divorce. The attorney said it be likely that one party would buy out the other in a divorce settlement. Recently, it was reported Hunter upgraded Williams wristwatch adding 25 carats of diamonds. Hunter has been known for his lavish spending habits. The lawyer added that wasteful spending that Williams is aware of would have no bearing on a divorce settlement. Spending that she is not aware of could be considered wasteful dissipation. One Response to "If Wendy Williams Divorce, Mistress Sharina Hudson Will Be Featured"
I’m not sure Wendy should poke the snake. She just might be “featured” herself.